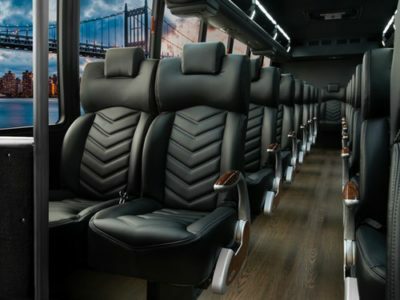 Towne & Country Worldwide Limo offers a wide range of vehicles that are ready to meet the unique demands of your next trip, whether you need transportation for two or 200. 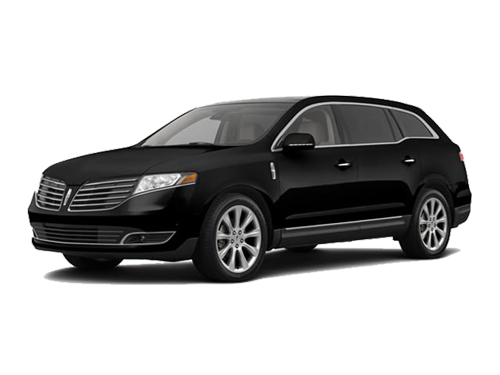 Please feel free to contact one of our friendly, experienced team members if you have any questions or would like to make a reservation. 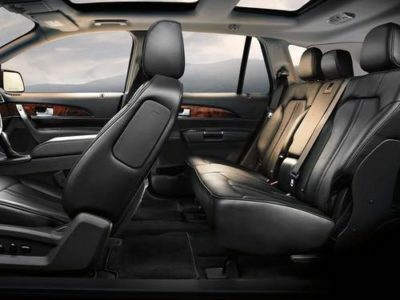 Climate comfort for all passengers allows you to adjust the temperature to their own personal levels. 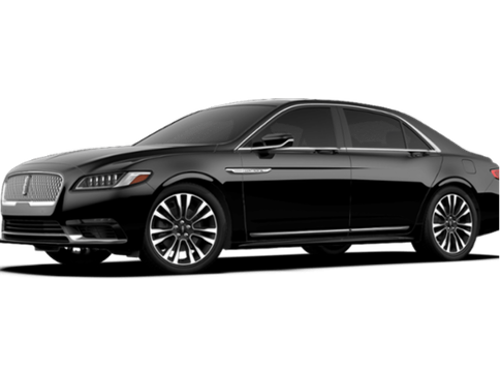 GPS navigation and Intelligent All-Wheel Drive. 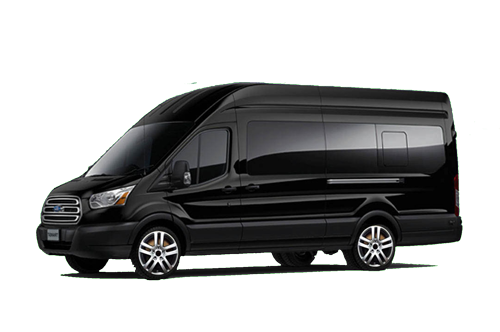 Rear USB and AC power outlet, vanity mirrors, privacy shades, and much more. 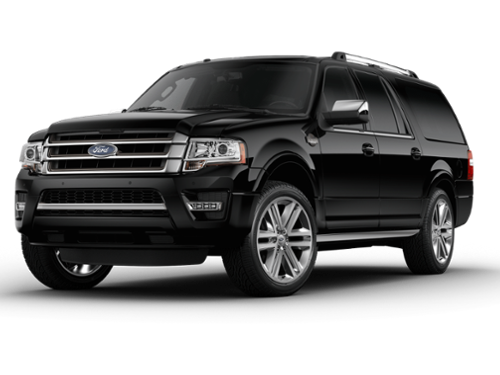 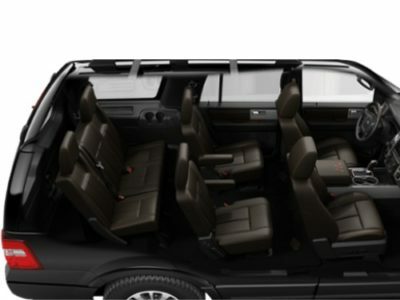 The Ford Expedition has spacious 3 rd row seating. 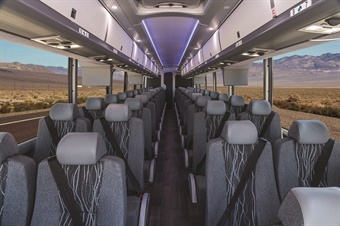 It offers heated second-row seating and a power-release switch for the bench or bucket seats, making it much easier for passengers to enter or exit the third-row seats. 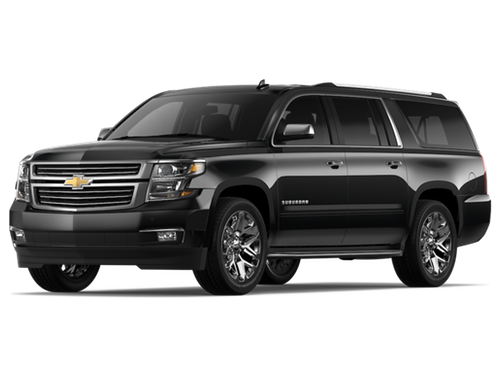 The Suburban is a roomy vehicle. 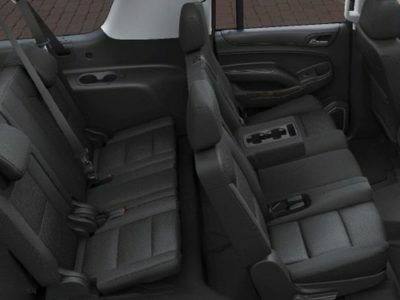 It offers heated second-row seating and a power-release switch for the bench or bucket seats, making it much easier for passengers to enter or exit the third-row seats. 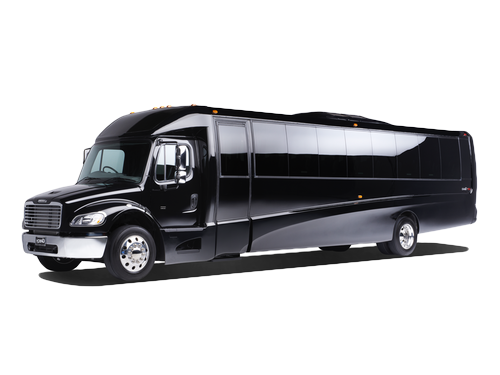 Looking for an upscale option to move a large group? 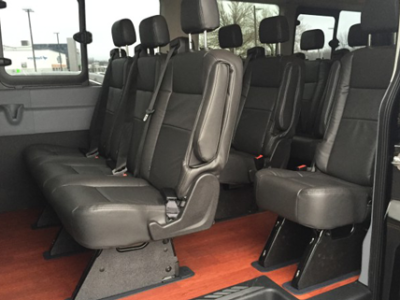 The executive minibus is your answer. 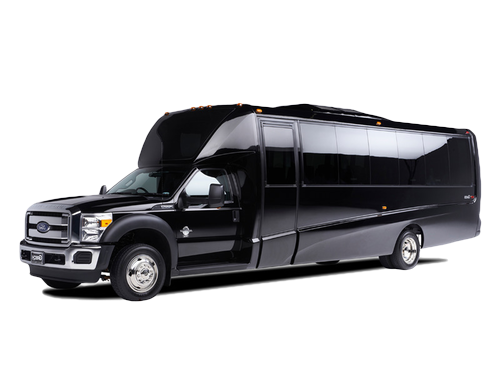 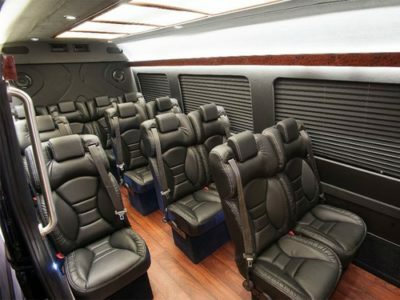 With seating for up to 27 – 20 passengers with luggage, this vehicle provides the ultimate in luxury and comfort for business travelers and special occasion groups alike. 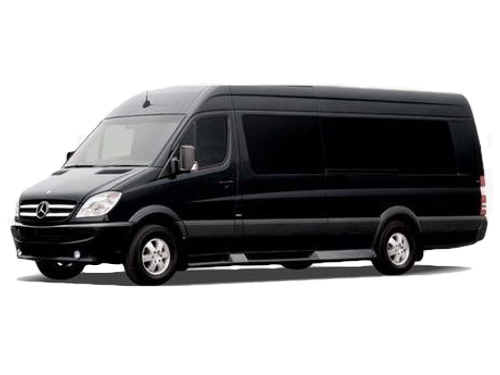 When you need to move people around town, our standard minibus can accommodate any occasion. 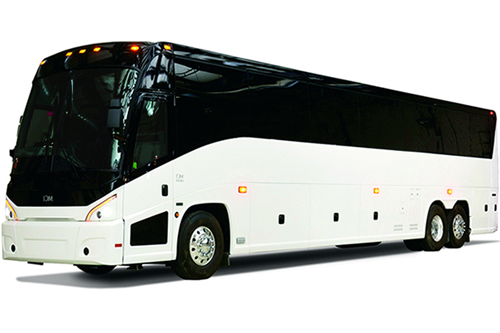 With seating up to 41 passengers without luggage – 33 passengers with luggage, it is the ideal way to transport your guests in comfort and safety.